After posting about my plans and goals to achieving my hair goals in 2018, some participants in the boot camp who are new on the healthy hair journey have requested for a post on how to grow long hair in 2018. 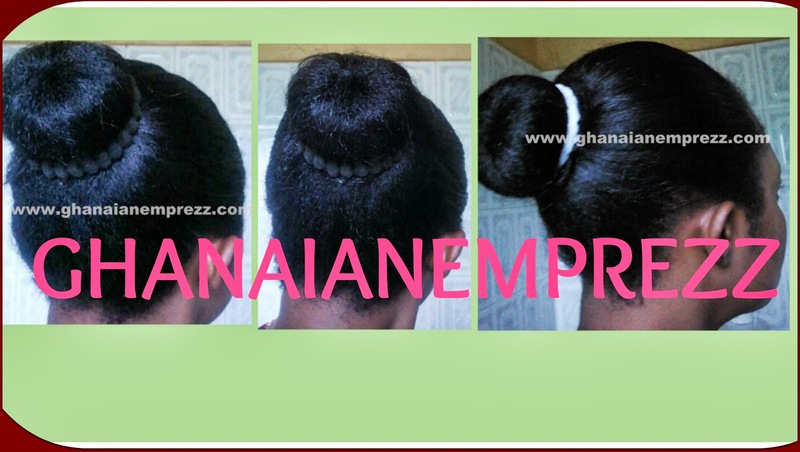 If your new year resolution is to grow your relaxed hair or natural hair long, here are a few tips for you. 1. Get a shampoo: cleaning your scalp and hair as a first step eliminates dirt from the scalp and hair. It also means you'll be able to use your other products effectively. 2. Conditioner: infusing moisture back into the hair after a shampoo is essential in maintaining soft hair as well as preventing breakage. After shampoo, follow up with the conditioner for softer and manageable hair. 3. Deep conditioner aka steaming cream as our locals know it helps to provide the hair with nutrients that nourish the strands, strengthen it and also prevent damage and breakage. This treatment should be done at least once a month after shampoo. You can alternate that with the regular conditioner weekly too. 4. Leave in conditioner is a must have to provide the hair with moisture. The key to getting long hair is the ability of the hair to retain moisture always! Use the leave in conditioner after the conditioner or deep conditioner treatment. 5. Natural hair oils or butter to prevent the moisture from escaping from the hair. That's the simplest way to explain the term Moisturize and Seal. After this step, your wash routine is complete. Shampoo, conditioner or deep conditioner, leave in conditioner and oil or butter to seal. During the week, get a hair moisturizer to maintain the hair as well as prevent moisture loss. When you apply the moisturizer, follow up with butter or oil as usual to seal or trap the moisture. You must always ensure that you use this step if you want to regain and retain length. If you wish to find out more about growing your hair in 2018, go to the Subscribe button on top of the website and enter your email address. You'll receive an alert anytime an article is published. Check out these links for details on how to prevent breakage, how to use hair vitamins to moisturize growth, how to wash your own hair and more. 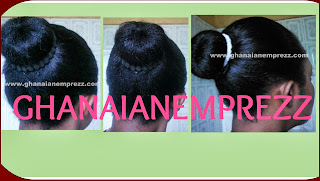 www.facebook.com/ghanaianemprezzpage to see more hair products. To receive alerts for more hair articles, enter your address in the Subscribe button and you'll be the first to be notified of new articles. Would you want to join hair growth group boot camp? Send a message to 0541458372 on Whatsapp to be added. PLEASE SHARE THIS ARTICLE with friends and family.